A stunningly wrapped Lamborghini Huracan - cool or tawdry? 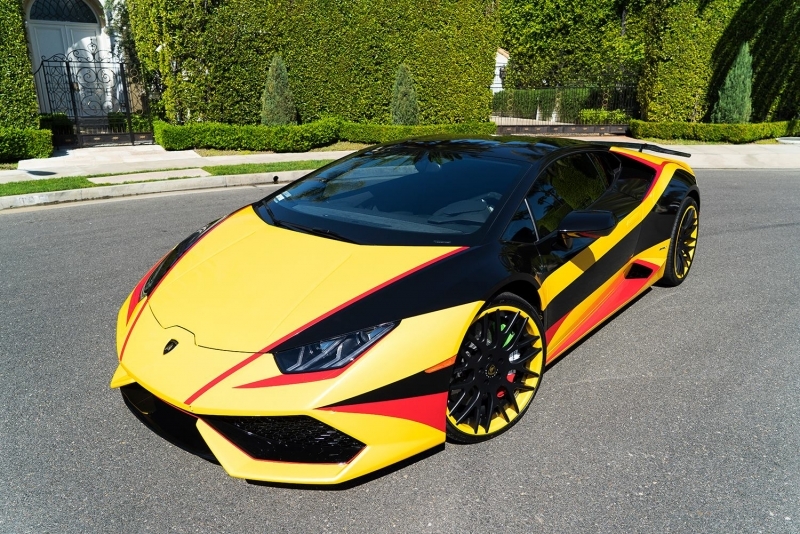 A Lambo Huracan wrapped inÂ a wild scheme of yellow, black and red is a fast and aggressive looking supercar, but some may find it tasteless. 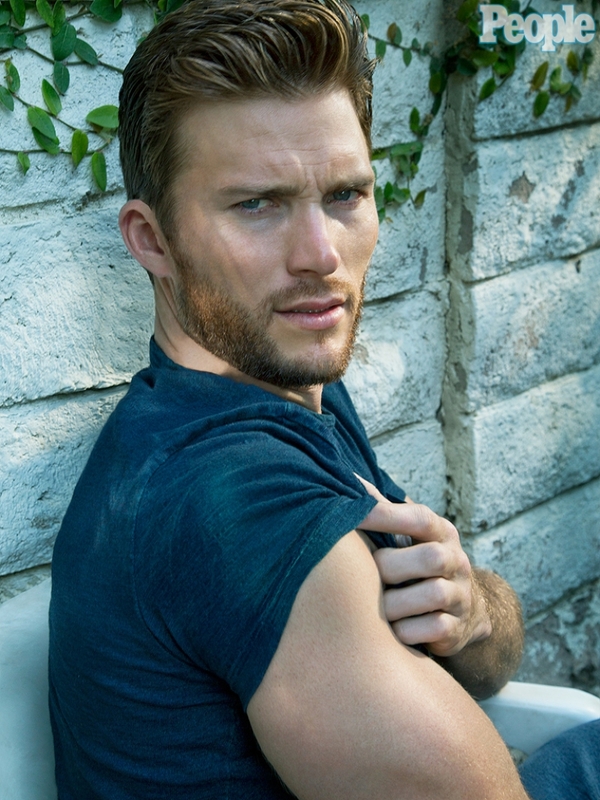 The son of Clint Eastwood, Scott Eastwood, confirmed to be a new character in the Fast and Furious 8 upcoming movie.